Have you checked out our resources page? 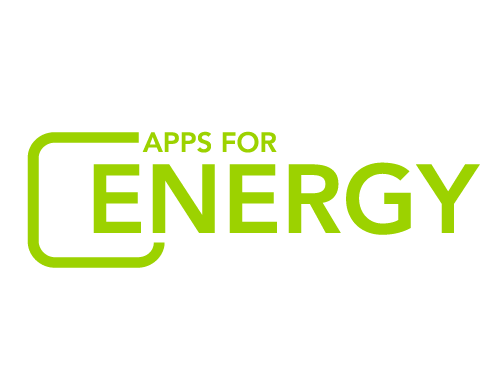 If you're planning to submit an app, make sure you check out the reources available at http://energy.gov/developer-resources. We've recently add additional sample Green Button data sets, an examination of how Green Button data applies to Measurement and Verification of energy efficiency improvements, and videos from NIST explaining the regulatory and technical aspects of the standard. Also, I want to remind all the developers that they are free to use modeled data to demonstrate app features, including dummy addresses and usage patterns.